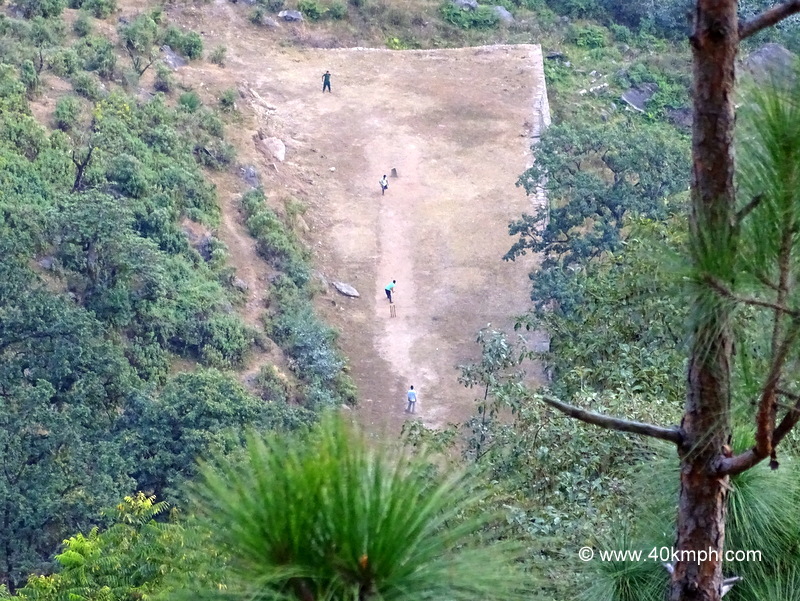 This photo was taken during Kalimath to Kalishila temple trek in Uttarakhand. This photo was taken somewhere on the banks of Ganga river, Varanasi, Uttar Pradesh. This photo was taken at Raja Ghat, Varanasi, Uttar Pradesh. 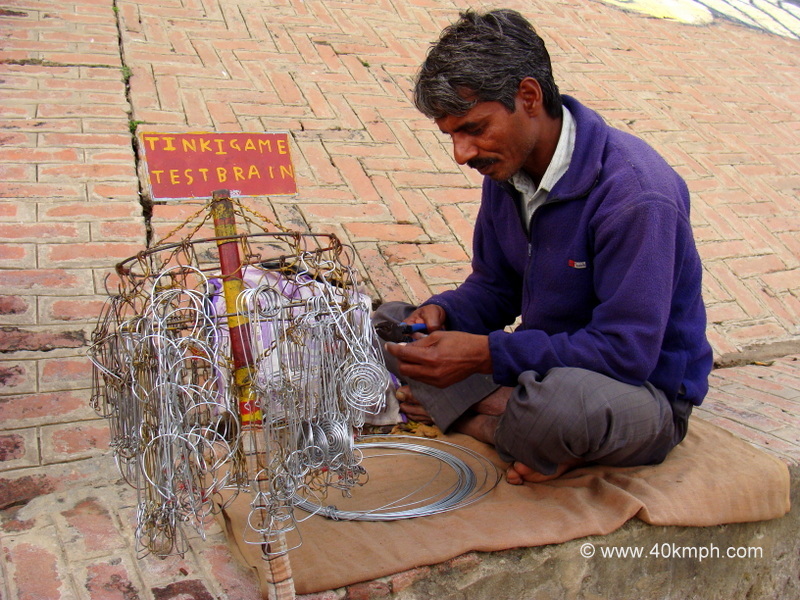 Gariban is busy making metal wire puzzles. 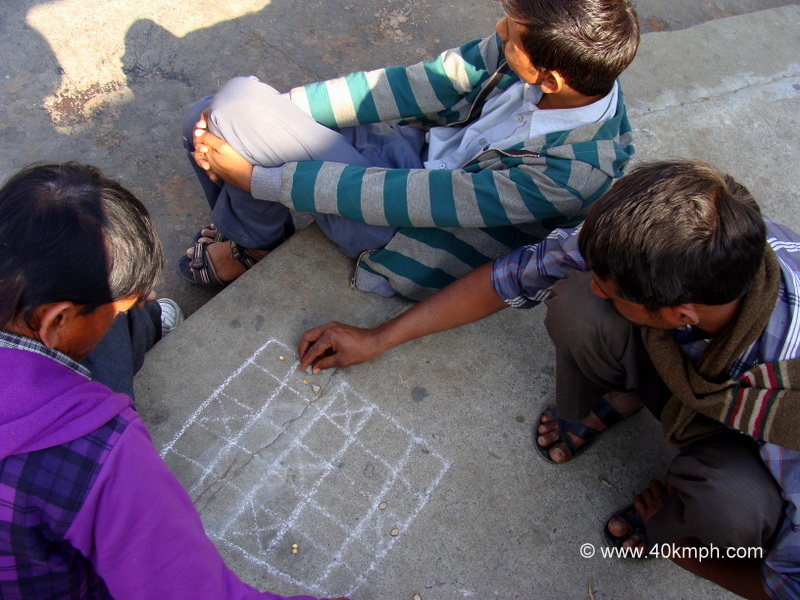 20 – 25 Rupees is the cost. This photo was taken at Bundi Parkota Ghat, Varanasi, Uttar Pradesh. 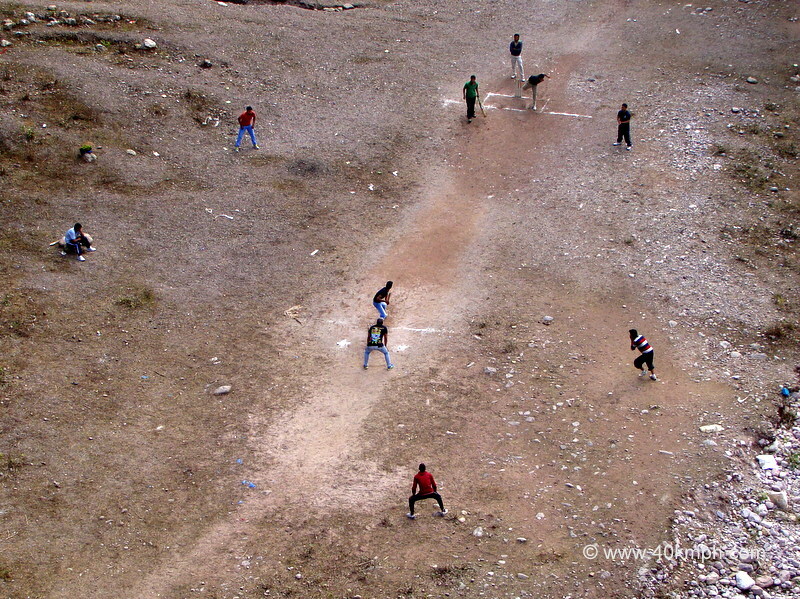 This photo was taken at Joshimath, Uttarakhand.